There are alarming incidents of the NSA spying on people and this is just the tip of the iceberg. As it turns out, there is much greater risk in jeopardizing one’s privacy than once believed and therefore everyone needs to take a stand and make the most out of online freedom and the right to anonymity. Even if the web seems a dangerous place to be and although there might be increasingly high numbers of cases where snoopers compromise the digital privacy of people, there is still a solution to be put into effect. Especially when it comes to messages sent via Androids, there are innovative services that have come to the rescue and have been spreading outstandingly over time. These services are none other than anonymous messaging apps, which allow you to send and receive texts and videos, photos and all other kinds of data mystically. In other words, you jeopardize nothing as nothing is required prior to subscribing to one such service. In order for you to ensure that no trace of yours is tracked online, you simply need to install and start using these services. With the contribution of an anonymous messaging app for Android, you can rest assured that you communicate with your friends, family, as well as with anyone else you feel like without breaking a sweat. Imagine how cool this can be for several different cases, including those of sexting! There is nothing too complicated about the whole process of using the anonymous messenger apps for Android. On the contrary, you subscribe to a service provider and you do not even have to give out your true identity. You use any username of your preference and you send or receive texts, voice mails, videos and photos anonymously. What is great about these messages is the fact that they are ephemeral, which means that they do not last forever. Indeed, they are self-destructed after a while and this is the cornerstone of privacy that has made them so popular from the very first moment they were introduced to the market! Below we are going to display the best Android text message apps that you can find online. Hopefully, you are going to give them a try and figure out which of them truly does the trick for you. So, let’s get started with the best apps that will work wonders on your privacy enhancement, shall we? Snapchat: This is a free messenger app for Android, offering you the opportunity to send a text or any other message and have it wiped clean after mere seconds. Snapchat is a great alternative to Facebook, since it enables you to share everything you like with friends and not leave a trace after a while. Its usage has been growing rapidly among teens and young adults and it costs nothing, which is a wonderful bonus to consider. 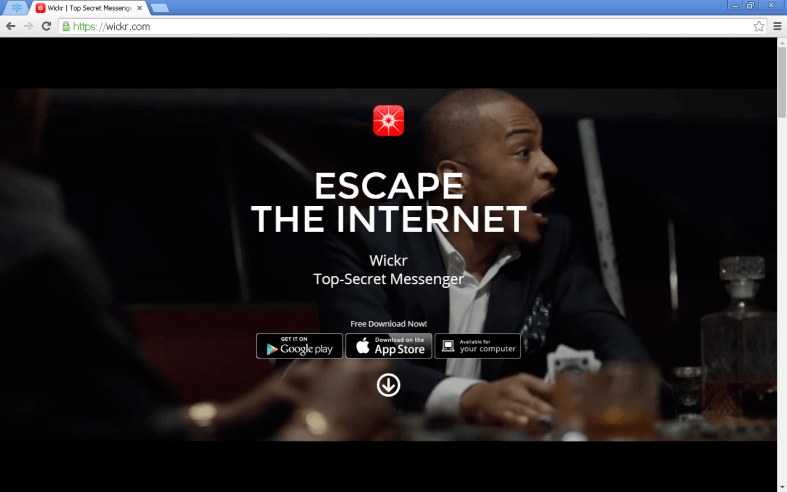 Wickr: If you wish to send and receive top secret messages online, Wickr is a great tool for you. You can get started within a few moments and there is no metadata that should worry you. It is free and includes no ads, while it works on a tight time frame for destroying all messages with the ability to use a shredder and even chat with groups of up to 10 people. 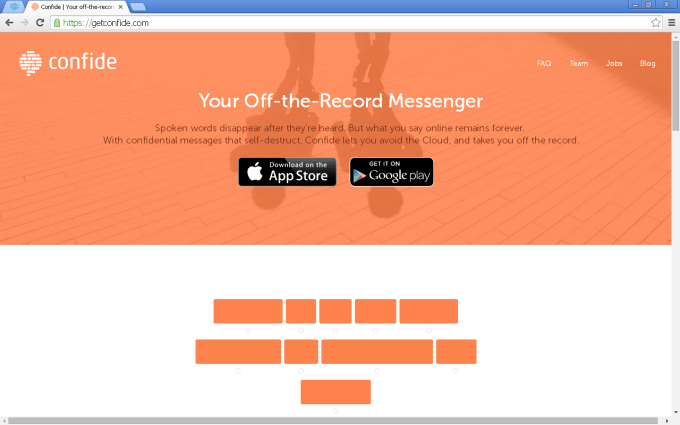 Confide: Another free Android text messaging app is that of Confide. This app allows you to avoid the rule of “scripta manent”, since what you send over as a written message will be destroyed permanently after flashes of moments. Without being forced to use the Cloud, you can communicate with others anonymously; the only requirement is that you write down their email or phone number and the message is sent immediately! 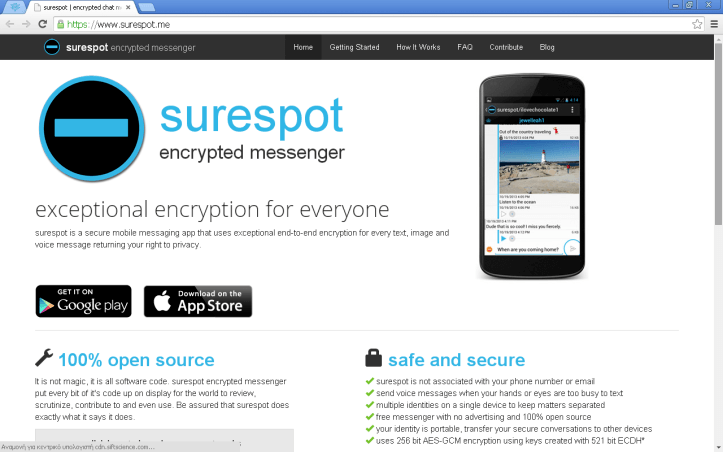 Surespot Encrypted Messenger: This free messaging service allows you to keep in touch with everyone who you want to communicate with anonymously. You do not need to worry about any privacy issues, as Surespot Encrypted Messenger will provide you with the opportunity to send everything with symmetric key encryption. End to end encryption is also available for voice mails and this is open source software, which makes it cool! 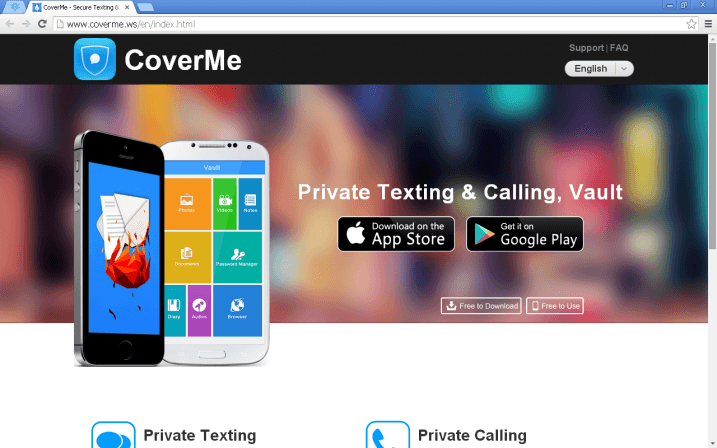 Cover Me Private Text Messaging, Calls: Last but not least, Cover Me Private Text Messaging, Calls is a free messenger app for Android that lives up to expectations. You have got a private vault for keeping all the photos, videos and texts you do not wish to make public. All at once, there is the option of using self-destructing messages and even remotely wipe all the texts that you have sent without fail. In our article, we have outlined the best Android messenger apps that you can find online to this date, in order for you to get a fair idea of what you ought to do towards shielding your privacy. Do not miss out on the unique opportunity that is unveiled before your eyes; nowadays, the power is yours to use and you had better make the most out of preserving your fundamental rights to privacy and digital freedom. 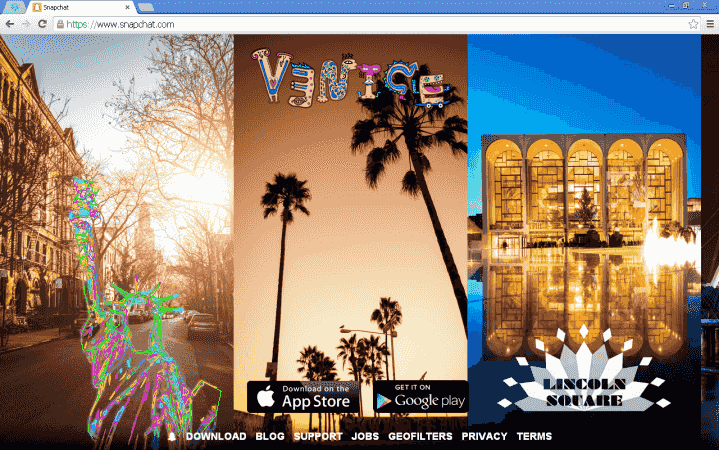 Make sure that you try out the apps that we have highlighted or do your own research and share your feedback with us. Your opinion matters a great deal and we would be truly happy to see that you have progressed in the field of ensuring anonymous communication while private messaging on your Android device!